THPRD's Nature & Trails Department offers a variety of interactive environmental education programs and events for scouts to get involved in. 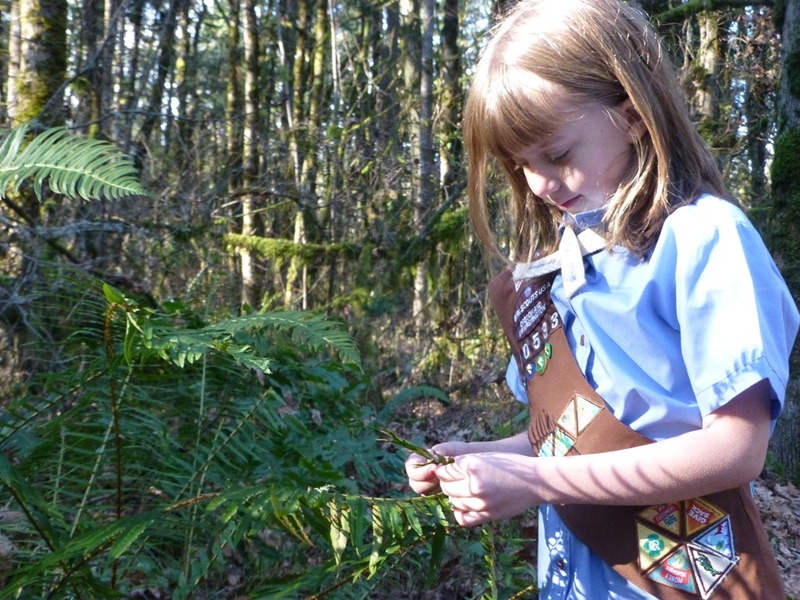 Tualatin Hills Park & Recreation District’s Nature & Trails Department works with the Girl Scouts of America to offer opportunities for scouts of all ages to complete badges and increase their natural resource knowledge. Whether you are part of a troop working toward a Bronze Award or an individual Girl Scout interested in earning a badge from one of our parks, we have a variety of opportunities to choose. These offerings include everything from educational programs to volunteer opportunities, such as Gold Award projects.